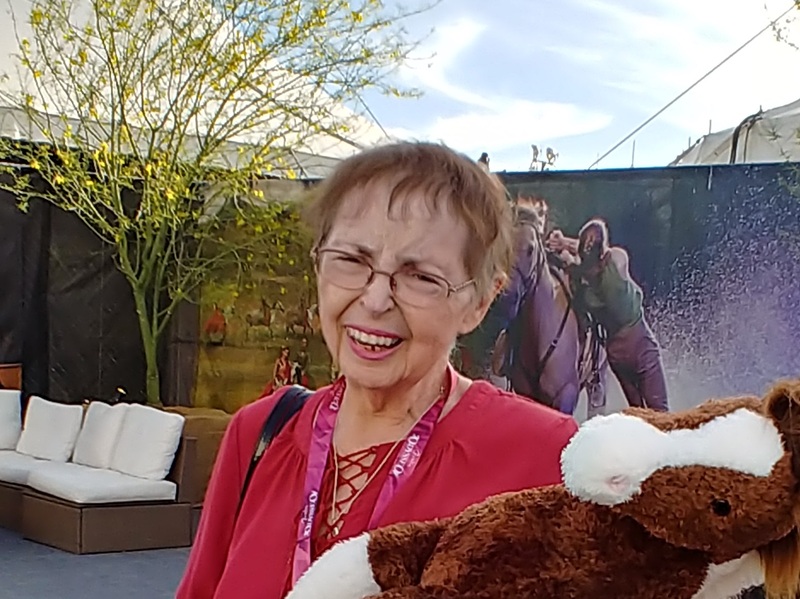 Patty Watts was last seen on 12/26/18 around 9:20am hours in the area of Higley and McLellan Roads in Mesa. 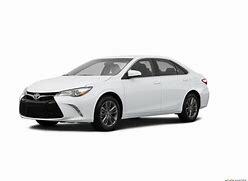 She left her residence in a White 2015 Toyota Camry AZ Disabled Veteran Lic Plate 96S9C. She stated she was going to go shopping but never returned. The last charge on her debit card was at a Circle K in Tucson around 6:07pm. Patty has not been seen or heard from since. Her family is concerned for her welfare. Anyone having information regarding this case is asked to contact Mesa Police at 480-644-2211 or Investigator Gonzales @ 480-415-7476. Patty suffers from Dementia and is Diabetic. Patty wears prescription glasses and was last seen wearing a black and white top, black capri pants and black shoes.